Instagram backed down from a planned policy change that appeared to clear the way for the mobile photo sharing service to sell pictures without compensation, after users cried foul. Instagram is switching back to older terms of service relating to advertising after online outrage over changes earlier this week. As we reported Tuesday, one of the top concerns expressed by users was whether their photos could be used in advertisements without their permission. "Our intention in updating the terms was to communicate that we'd like to experiment with innovative advertising that feels appropriate on Instagram. Instead it was interpreted by many that we were going to sell your photos to others without any compensation. This is not true and it is our mistake that this language is confusing." "Going forward, rather than obtain permission from you to introduce possible advertising products we have not yet developed, we are going to take the time to complete our plans, and then come back to our users and explain how we would like for our advertising business to work." 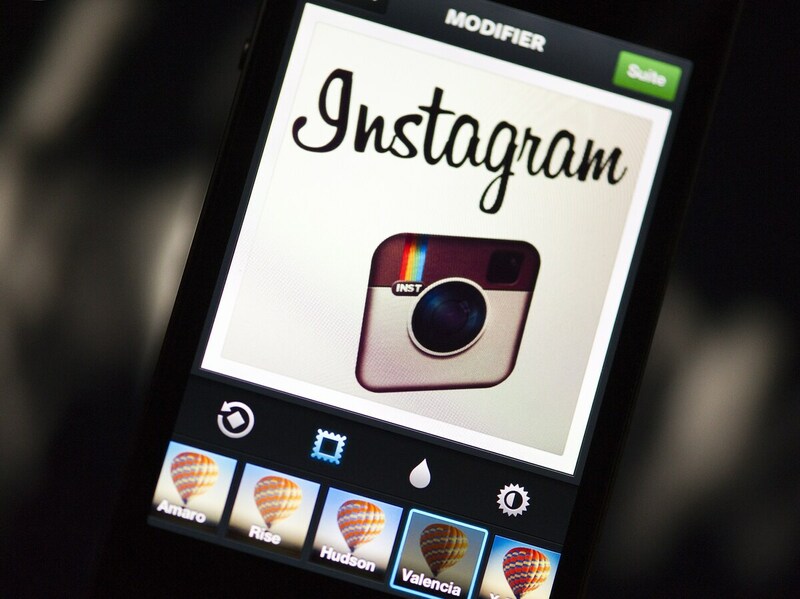 He also reiterated that Instagram has no intention of selling users' photos, "and we never did. We don't own your photos — you do." The statement says the updated terms will take effect Jan. 19.